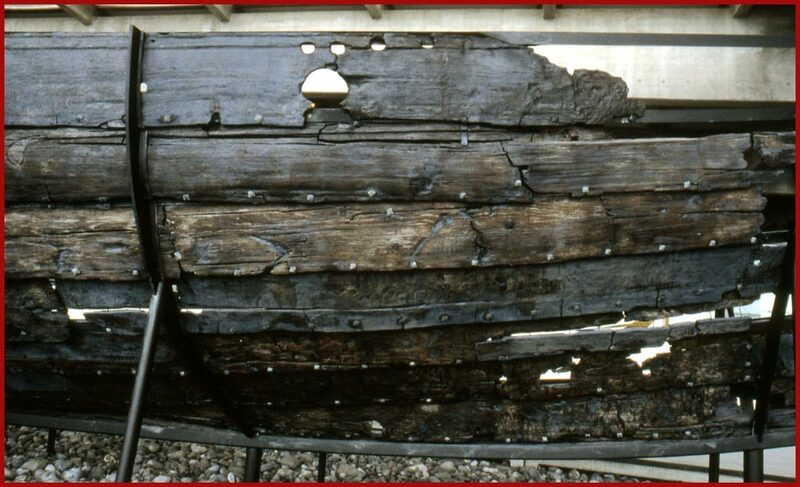 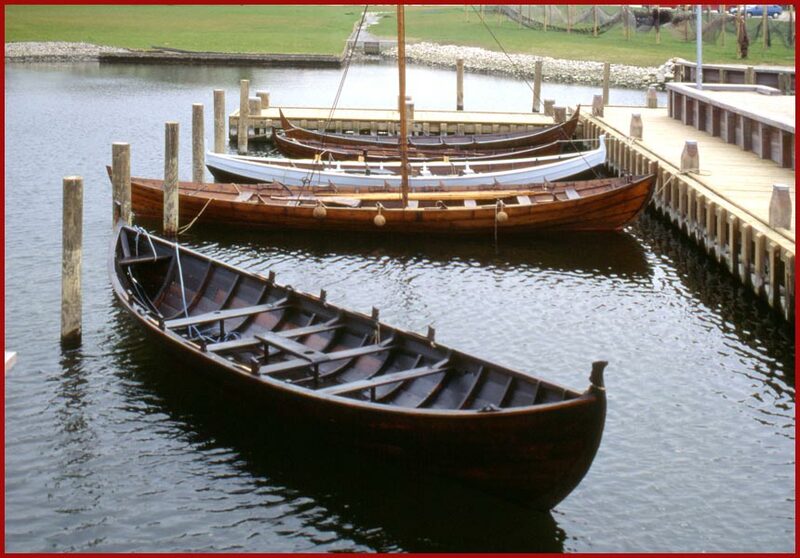 From the Viking Ship Museum in Roskilde, - Denmark! 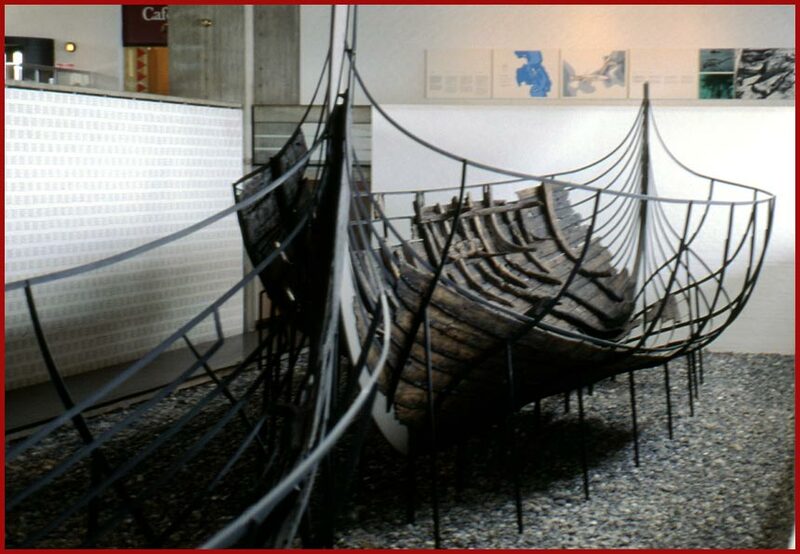 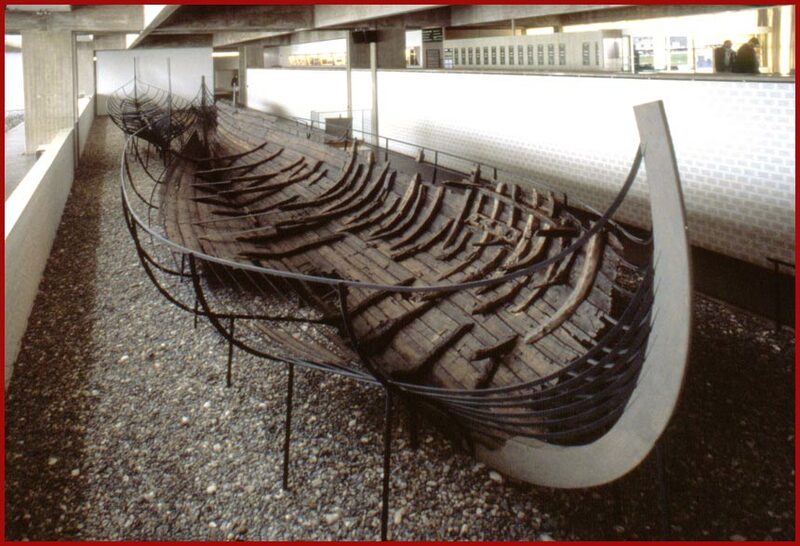 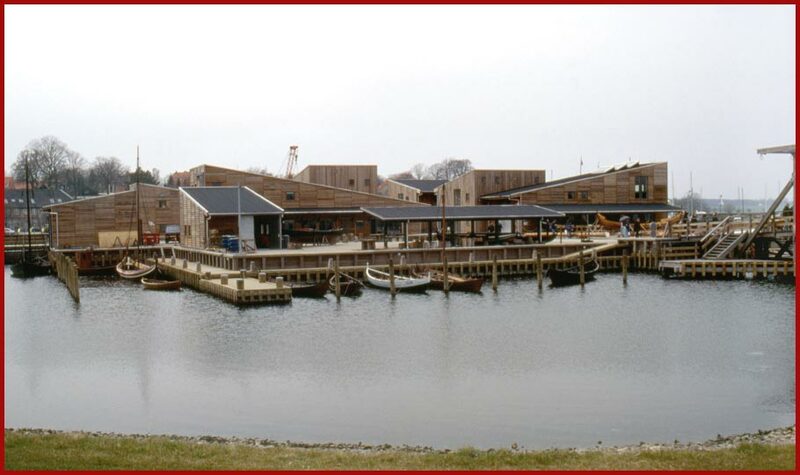 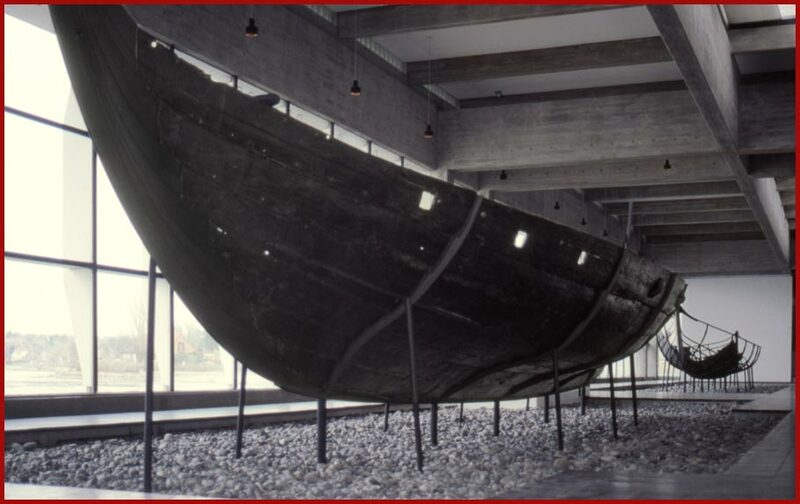 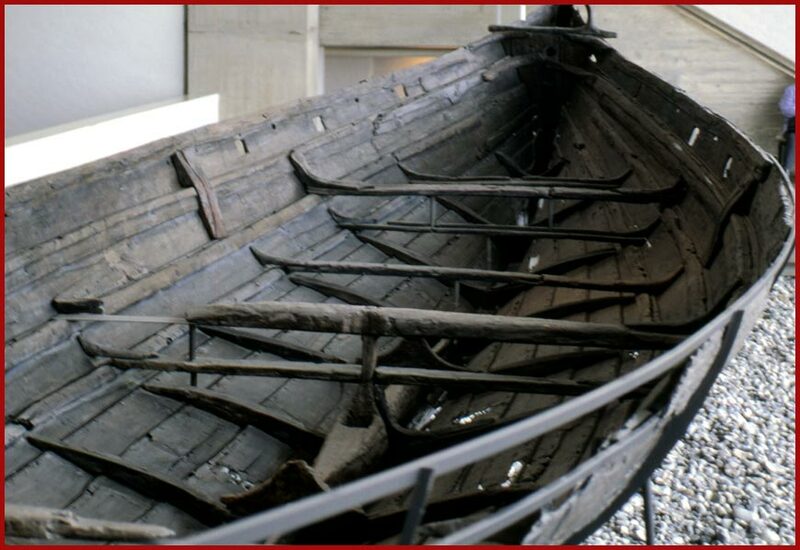 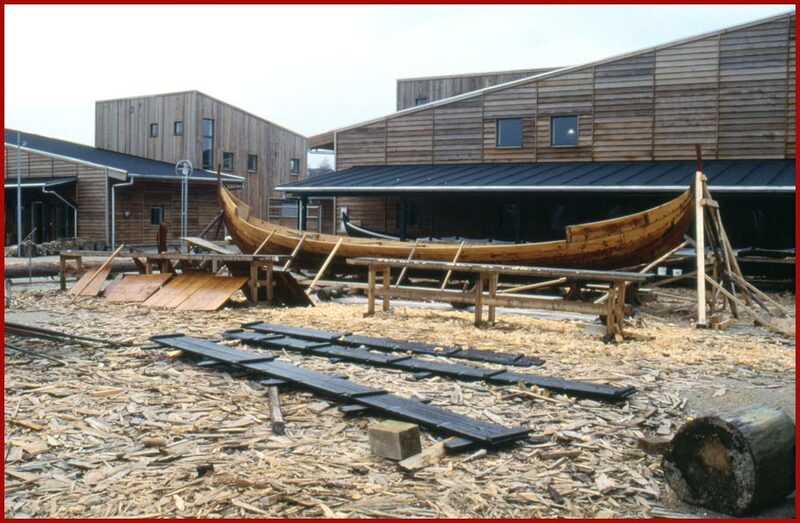 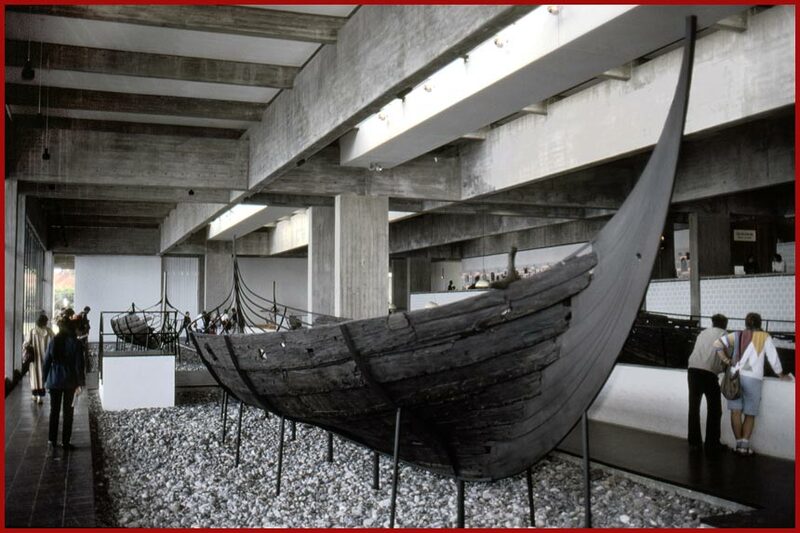 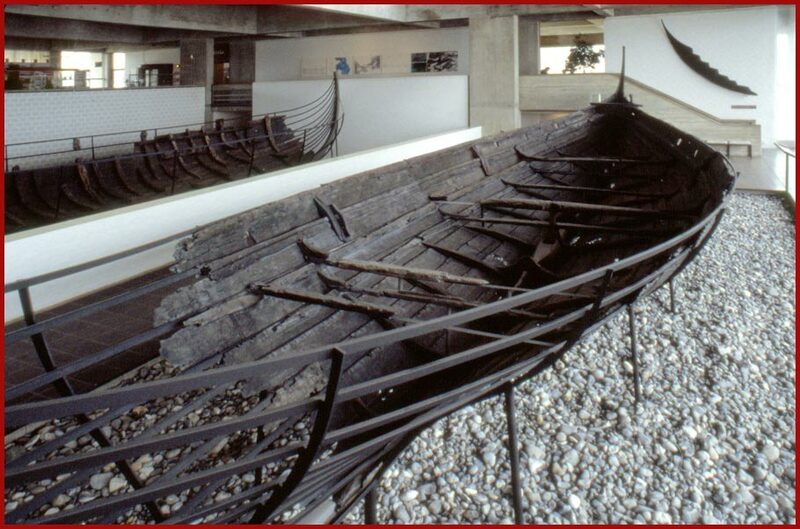 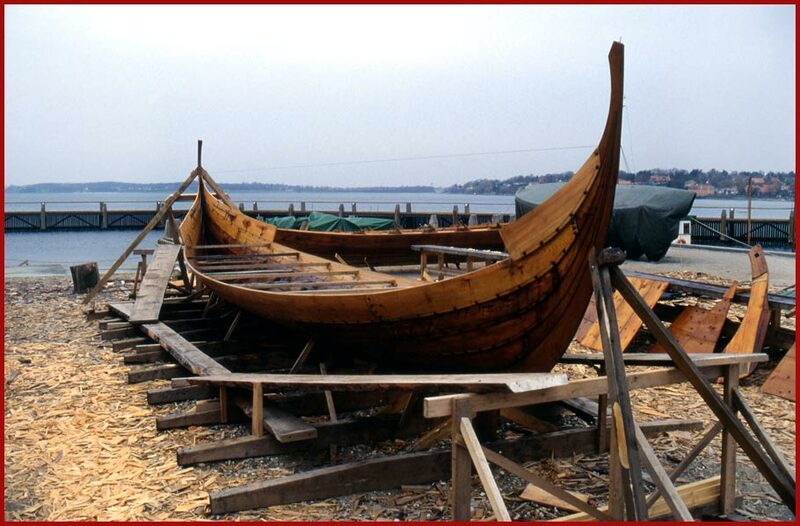 The Viking Ship Museum, - Roskilde -, Denmark. 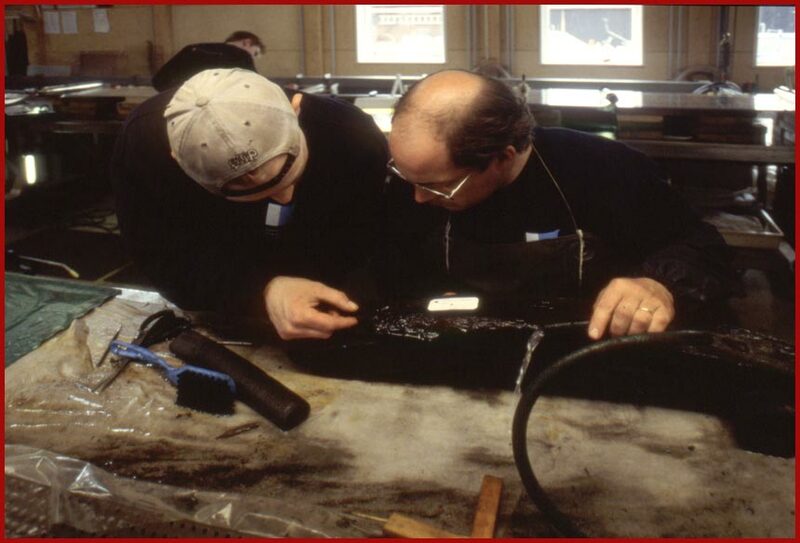 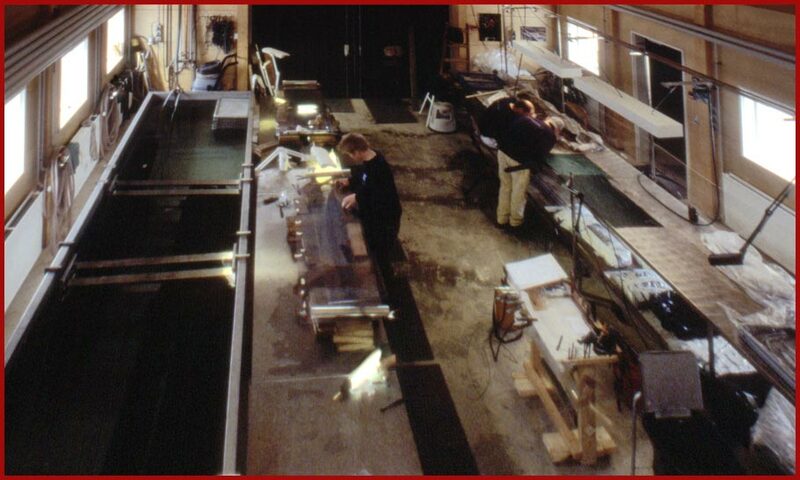 Here some pictures from the conservation workshop. 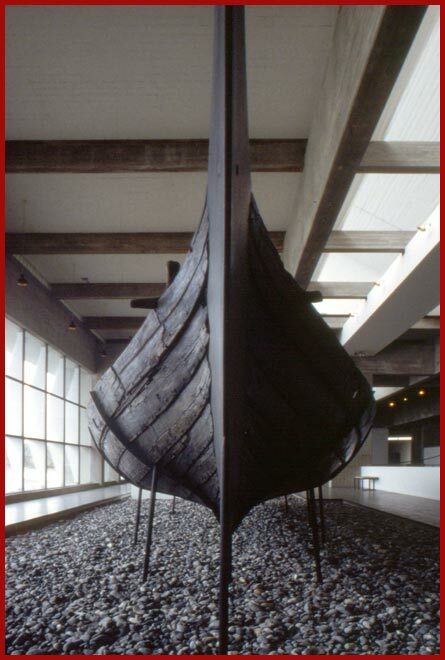 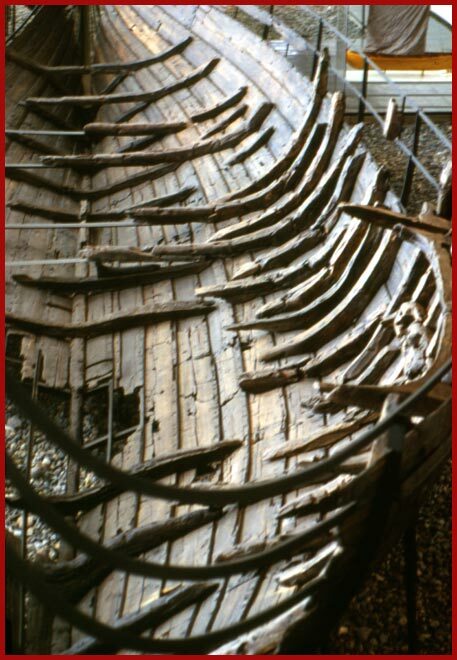 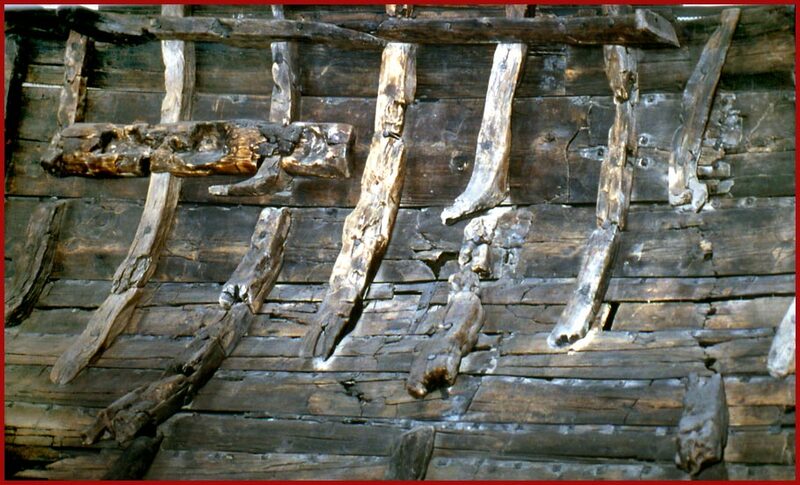 Back to "The Viking Ships"